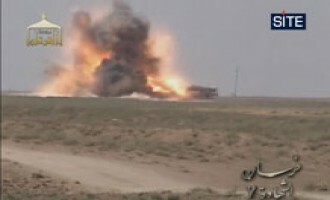 Al-Ansar Media Foundation, the media arm of Ansar al-Islam, released a video of bombing what they say is an Iraqi Humvee in the city of Mosul in Ninawa province of Iraq. 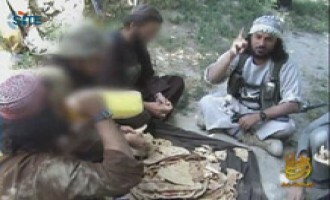 A jihadist warned civilians to stay away from scenes of explosions, explaining in a message posted on jihadist forums on May 17, 2011, that their presence compromises operations by the fighters. 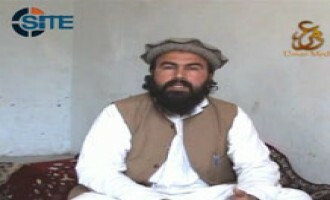 Wali ur-Rahman, the leader of the Mehsud branch of Tehrik-e-Taliban Pakistan (TTP), addressed an “important message” to members of the Mehsud tribe in a video produced by Umar Studio, a TTP media unit. 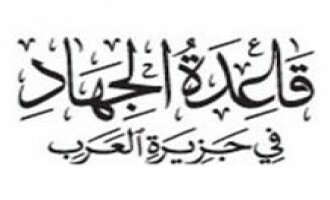 Maulana Abdul Samad, a deceased al-Qaeda scholar, lectured on monotheism and all that it entails in faith in a posthumously released Urdu-language audio from al-Qaeda’s media arm, as-Sahab. 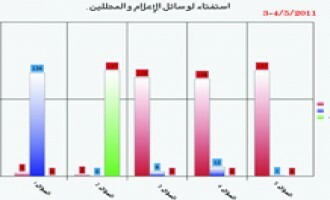 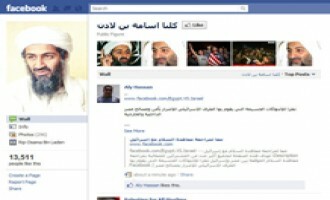 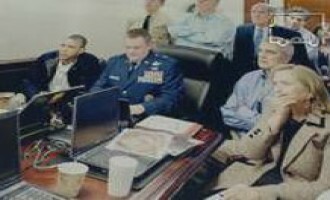 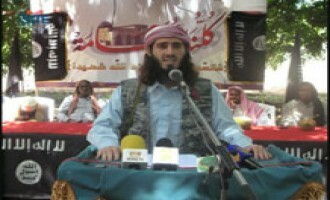 Abu Asma’a al-Kubi, a prominent writer on the Shumukh al-Islam forum, offered his analysis of actions Israel and Saudi Arabia may undertake if the United States withdraws from the Middle East in a message posted on May 9, 2011. 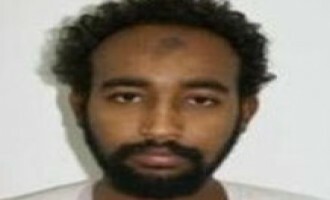 A jihadist reported that Muhannad Uthman Yusuf, who is one of four Sudanese men convicted for the murders of American diplomat John Michael Granville and his Sudanese driver, Abdul Rahman Abbas, died in Somalia. 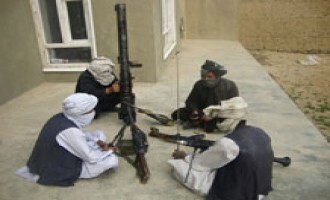 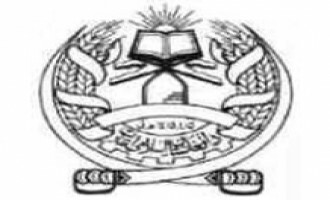 The Afghan Taliban denied allegations that children and adolescents are present amongst its fighting ranks in a Pashto-language statement posted on its website on May 8, 2011, and in English on May 10. 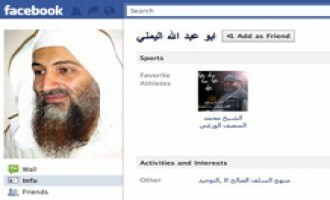 Al-Qaeda in the Islamic Maghreb (AQIM) released on jihadist forums on May 8, 2011, its communiqué denying accusations that it perpetrated the April 28th bombing in Djemaa al-Fna square in Marrakesh, Morocco, that killed at least 16 people. 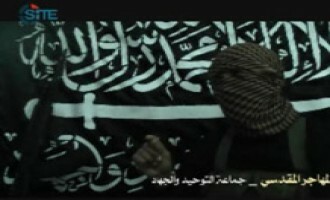 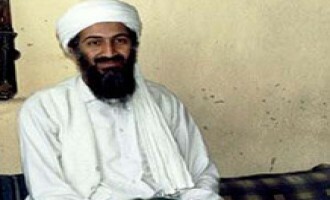 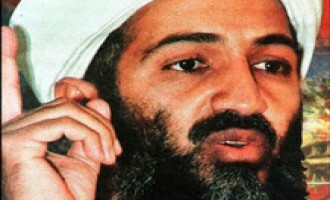 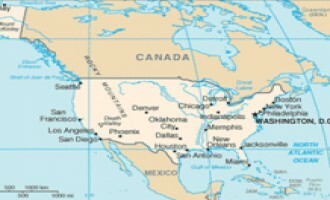 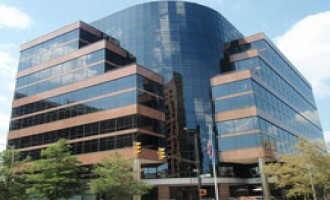 A jihadist questioned if war can be moved to American soil, thus making the United States into “another Iraq,” in a message posted on the Ansar al-Mujahideen forum on May 5, 2011. 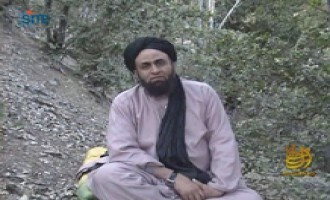 Khalid bin Abdul Rahman al-Husainan lectured on inner struggle and overcoming one’s base desires so as to become dedicated to one’s faith in a video produced by al-Qaeda’s media arm, as-Sahab. 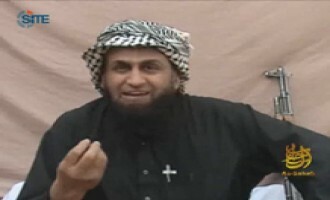 Khalid bin Abdul Rahman al-Husainan lectured on sincerity in a Muslims’ actions and unwavering faith and trust in God in a video produced by al-Qaeda’s media arm, as-Sahab. 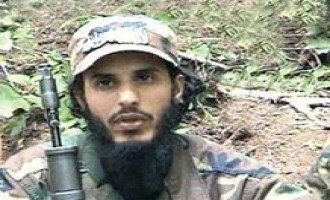 A message attributed to Hamad Hussein Nasser al-Hussein, giving advice to fellow fighters, was released by the Ansar al-Mujahideen Network and posted on its forum on May 2, 2011. 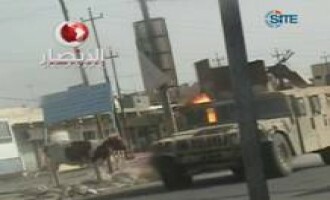 The “Observer Brigades” charged that the Moroccan government is behind the April 28th bombing in Djemaa el-Fna square in the city of Marrekesh in a statement issued on jihadist forums on April 30, 2011, and warned of additional attacks that may occur. 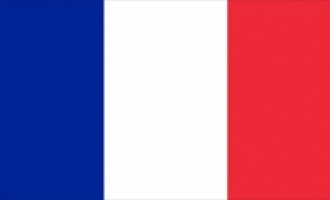 As a means to support female Muslims in France, a jihadist urged fellow jihadist forum members to distribute messages threatening French President Nicolas Sarkozy and the French people. 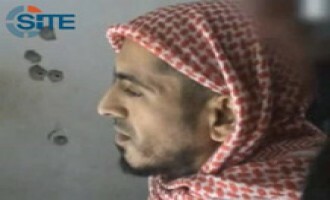 Al-Masada Media Foundation released a video biography of Abdul Rahman Muhammad al-Breizat AKA Abu ‘Amer al-Muhajir, a suspect in the murder of Italian activist Vittorio Arrigoni. 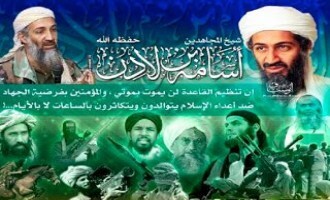 Khalid bin Abdul Rahman al-Husainan lectured on qualities of the Prophet Muhammad and his Companions that Muslims today should possess in a video produced by al-Qaeda’s media arm, as-Sahab. 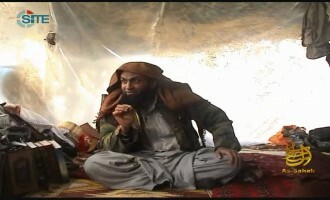 Al-Qadisiyyah Media released an Urdu-language video from Tehrik-e-Taliban Pakistan (TTP) in South Waziristan showing its military activity in the Mehsud region and featuring clips of TTP official justifying its actions. 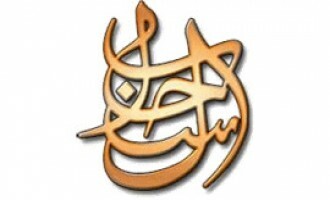 Al-Masada Media Foundation, a jihadist media group affiliated with the Shumukh al-Islam forum, released on April 27, 2011, a 5-minute video titled “The Tragedy of Syria,” highlighting injustices against the Syrian people by the regime of Bashar al-Assad. 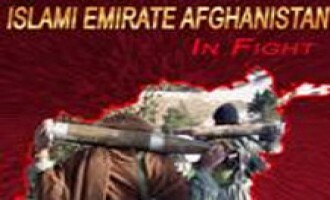 A jihadist published a biography of Haitham bin Muhammad al-Khayyat AKA Abu Kandahar al-Zarqawi, an online jihadist who left the forums to fight in the Afghan-Pak region and was killed in an airstrike over a year after his arrival. 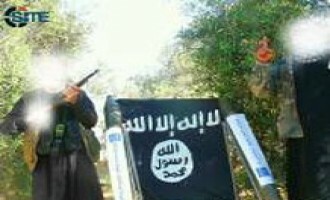 Tawhid and Jihad Group in Jerusalem, a militant faction in Gaza, released a video showing what it says is a rocket strike on Nirim, a kibbutz in the northwestern Negev in Israel. 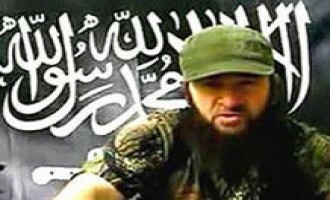 Kavkaz Center, a media outlet for Chechen fighters, particularly the Islamic Emirate of the Caucasus (IEC), confirmed the death of former IEC military commander Muhannad in a message posted on its website on April 22, 2011. 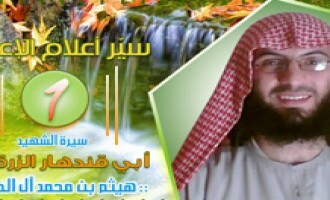 Al-Masada Media Foundation, a jihadist media group affiliated with the Shumukh al-Islam forum, released a biography of Hisham Ali al-Su’aydani AKA Abu al-Walid al-Maqdisi, the leader of a Gaza-based militant group, Tawhid and Jihad Group in Jerusalem. 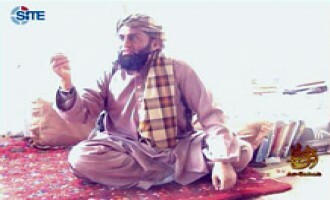 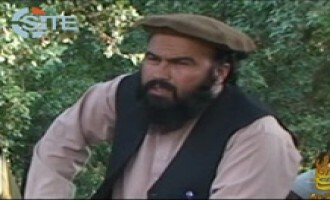 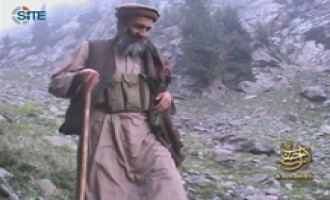 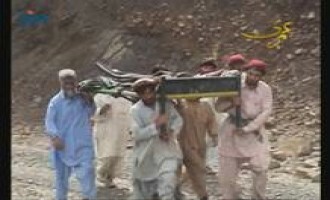 Wali ur-Rahman, the leader of the Mehsud branch of Tehrik-e-Taliban Pakistan (TTP), rallied members of the Mehsud tribe to reject the Pakistani government’s attempts to turn them against TTP fighters. 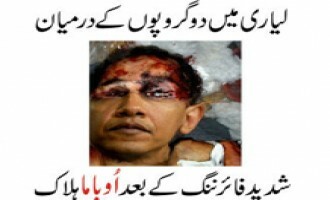 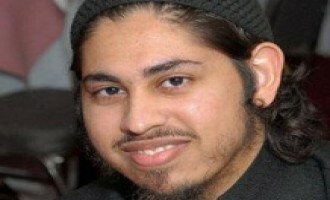 His call came in an Urdu-language message released by al-Qadisiyyah Media and posted by the Global Islamic Media Front (GIMF) on jihadist forums on April 20, 2011. 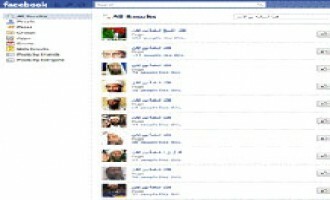 A video of the seven Estonian cyclists who were kidnapped in March 2011 in the Bekaa Valley of eastern Lebanon was posted on YouTube on April 19, 2011. 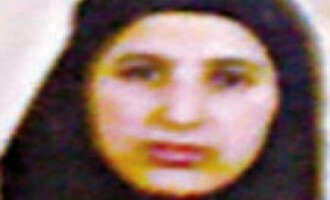 A group calling itself the “Movement of Revival and Reform” had claimed the kidnapping in an e-mail reportedly sent to the Lebanon Files news website. 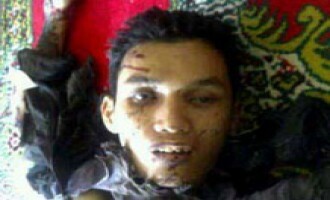 The al-Busyro Indonesian jihadist forum defended a suicide bomber who carried out an attack inside a mosque in a statement issued on April 16, 2011. 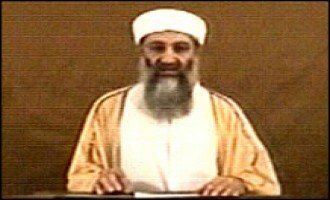 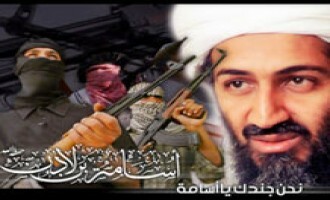 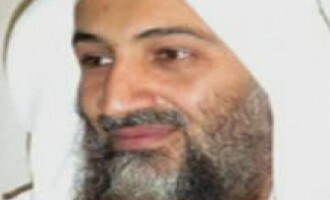 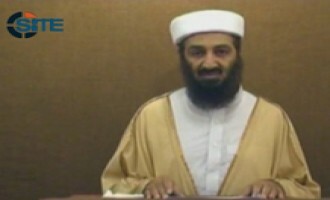 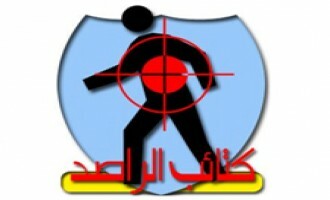 An English-translation of the statement was distributed on jihadist forums on April 20. 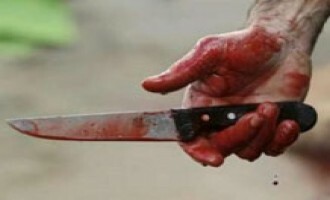 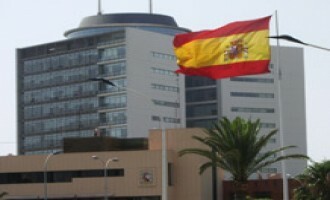 The Tahaddi Islamic Network warned Muslims in Ceuta and Melilla about an alleged plot by Moroccan and Spanish intelligence to carry out attacks in public locations during the upcoming Holy Week between April 17 and April 23, 2011. 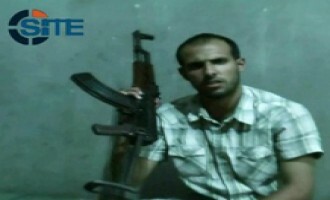 Tawhid and Jihad Group, a militant faction in Gaza, released a second official communiqué, accompanied with a video message, on jihadist forums on April 16, 2011, denying responsibility for the killing of Italian activist Vittorio Arrigoni. 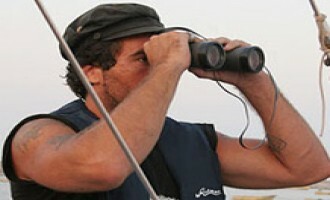 A video featuring kidnapped Italian activist Vittorio Arrigoni was released online on April 14, 2011 by a group calling itself “The Brigade of the Companion al-Hammam Muhammad Bin Maslamah,” which claimed responsibility for the kidnapping. 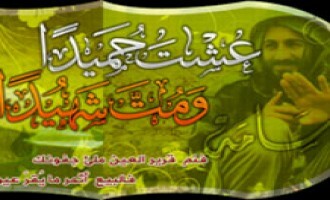 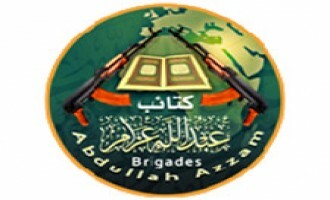 In an official communiqué posted to the Shumukh al-Islam jihadist forum early in the morning of April 15, 2011, Gaza time, the Palestinian militant group Tawhid and Jihad Group, Beit al-Maqdis (Jerusalem) - a militant faction in Gaza- denied responsibility for kidnapping Italian activist Vittorio Arrigoni and threatened future attacks in Gaza. 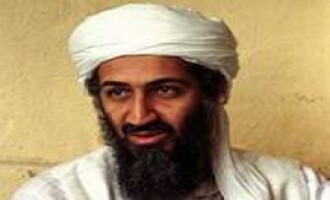 Masada al-Mujahideen, a Palestinian militant group, denied responsibility for the kidnapping of Italian activist Vittorio Arrigoni in a statement issued to jihadist forums on April 14, 2011. 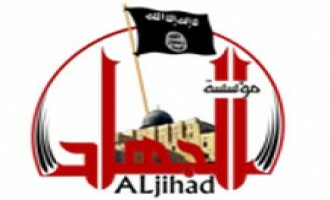 Tawhid and Jihad Group in Jerusalem, a militant faction in Gaza, claimed in a message distributed on jihadist forums to have launched two rockets on the Nirim kibbutz in Israel near Gaza's border in the evening of April 12, 2011. 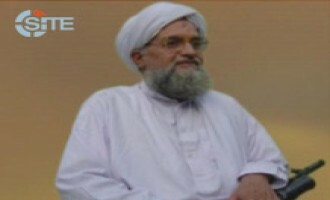 Khalid bin Abdul Rahman al-Husainan, a former imam in the Kuwaiti Endowments Ministry, appeared in a video produced by al-Qaeda’s media arm, as-Sahab, lecturing on the importance of avoiding religious and personal arrogance. 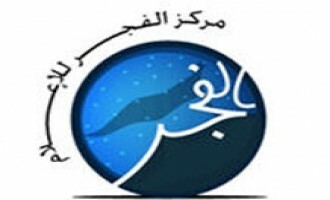 In threads posted to the Arabic-language Shumukh al-Islam forum, members mobilized readers to boycott French companies and products in retaliation for France's ban on wearing veils in public. 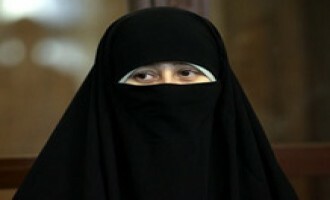 In continued discussion reacting to the French law banning face veils in public that came into effect on April 11, 2011, members of the Shumukh al-Islam jihadist forum announced that French citizens and interests around the world would be considered targets until the law is repealed. 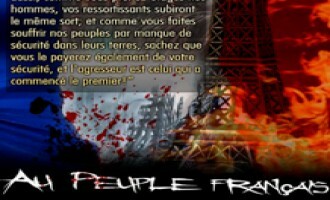 Threats to France and the Eiffel Tower were posted in an April 12, 2011 discussion thread by members of the Shumukh al-Islam forum in retaliation for a French law banning Islamic face coverings. 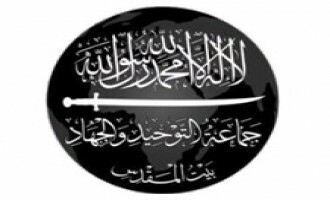 Tawhid and Jihad Group in Jerusalem, a militant faction in Gaza, released a video depicting what the group claimed to be a rocket attack on the Nahal Oz kibbutz in southern Israel. 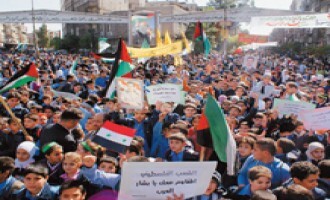 The Brigades of Abdullah Azzam urged support for the Syrian revolution and justified the ouster of Syrian President Bashar al-Assad in a statement issued on jihadist forums on April 8, 2011. 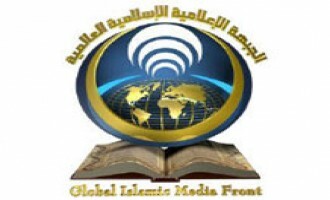 Ansar al-Sunnah in Jerusalem, a Gaza-based jihadist faction, announced the establishment of its media wing in a communiqué issued on jihadist forums on April 6, 2011. 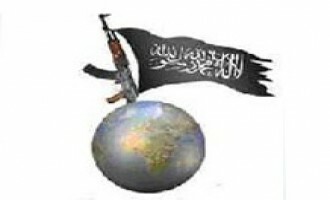 The group named the media wing “al-Jihad Foundation for Media Production” and said that this name demonstrates its idea that glory will only be realized through violent jihad. 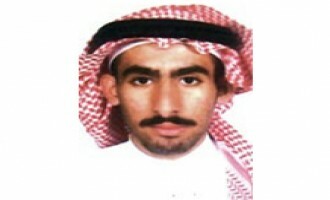 A jihadist reported that a Saudi fighter from Jeddah was killed in an airstrike in Afghanistan in a message posted on the Shumukh al-Islam forum on April 4, 2011. 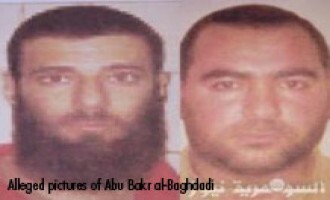 The al-Qaeda-affiliated Islamic State of Iraq (ISI) released a correction to its communiqué claiming the March 29th suicide raid in the city of Tikrit in Salahuddin province of Iraq, saying that two fighters, not five, carried out the raid. 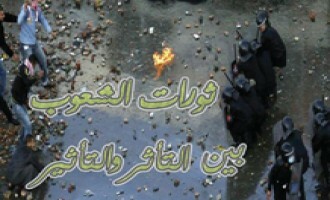 You, the Egyptian, are standing amidst one of the most prime moments your country has ever gone through. 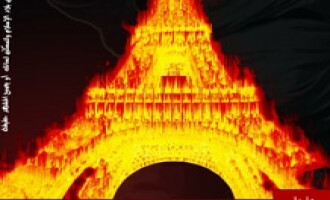 You didn't think it would happen in your lifetime… but it just unfolded in front of your very eyes. 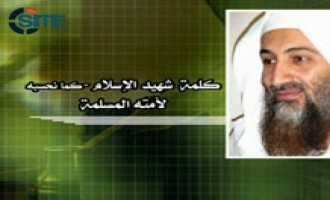 Khalid bin Abdul Rahman al-Husainan, a former imam in the Kuwaiti Endowments Ministry, appeared in a video produced by al-Qaeda’s media arm, as-Sahab, lecturing on the avoidance of sin. 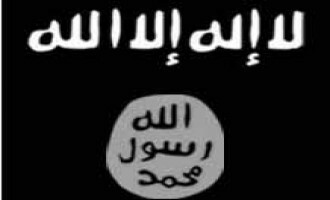 The al-Qaeda-affiliated Islamic State of Iraq (ISI) claimed responsibility for a five-man suicide raid in the provincial council building in the city of Tikrit in Salahuddin province of Iraq. 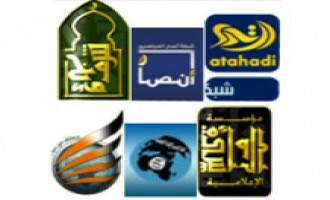 Six jihadist media organizations released a joint statement on Libya and offered advice to Libyans, urging they acquire weapons, unite, and strive to established a government based on Islamic Shariah.